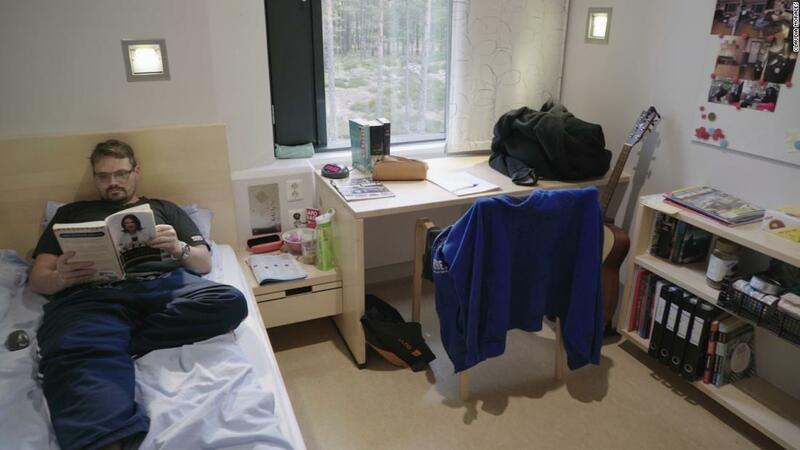 Norway has a… different approach to prisons. Norway saw a decrease in recidivism rates after they began treating inmates more humanely. North Dakota is adapting the same to make a dent in prison reform. 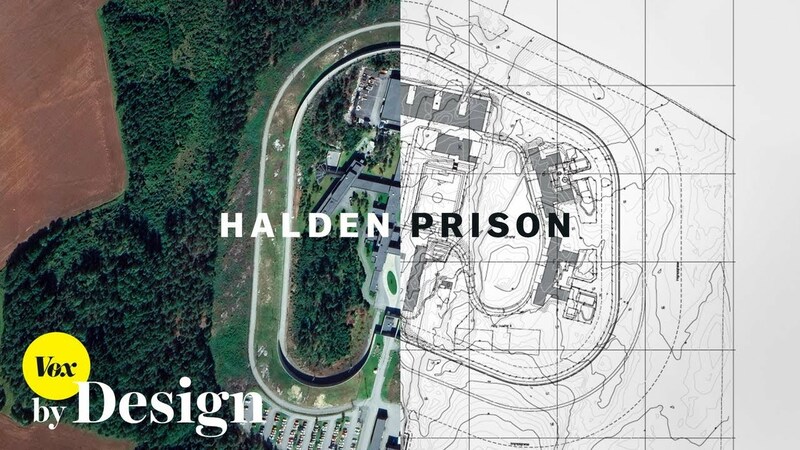 Most recently, David Byrne has celebrated and contrasted Norwegian and USA prison systems in his ‘Reasons To Be Cheeful’ blog.